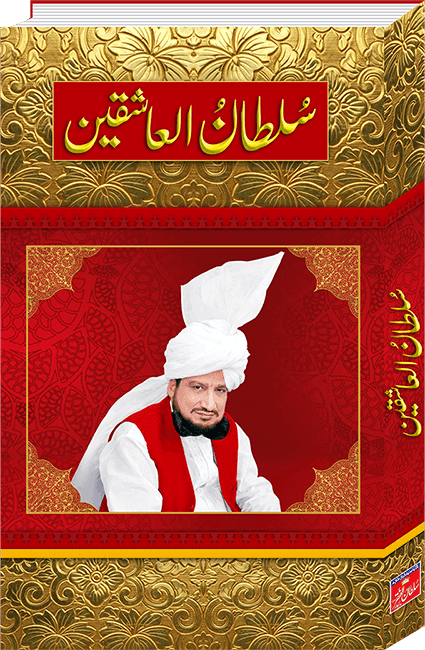 “Hayat o Taleemat Syedna Gaus ul Azam Razi Allah Anhu” written by Sultan-ul-Ashiqeen Hazrat Sakhi Sultan Mohammad Najib-ur-Rehman, the 31st Shaikh of Sarwari Qadri Order. 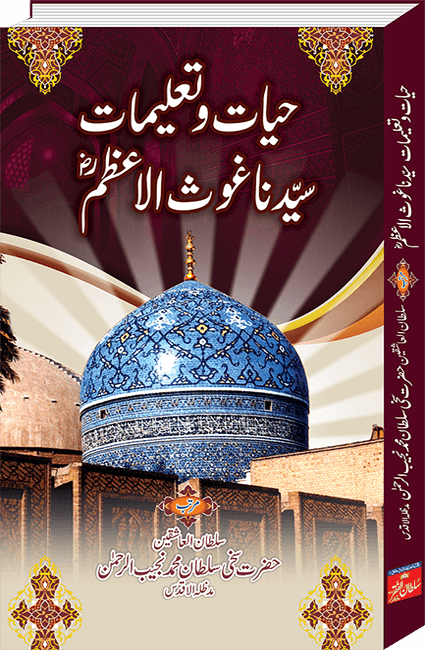 This book explains in detail the life history, struggle for Faqr and teachings of Hazrat Syed Abdullah Shah Madni Jilani Rehmat-ul-Allah Alayh Written by Sultan ul Ashiqeen Hazrat Sakhi Sultan Mohammad Najib-ur-Rehman Madzillah-ul-Aqdus, the 31st Shaikh of Sarwari Qadri Order. 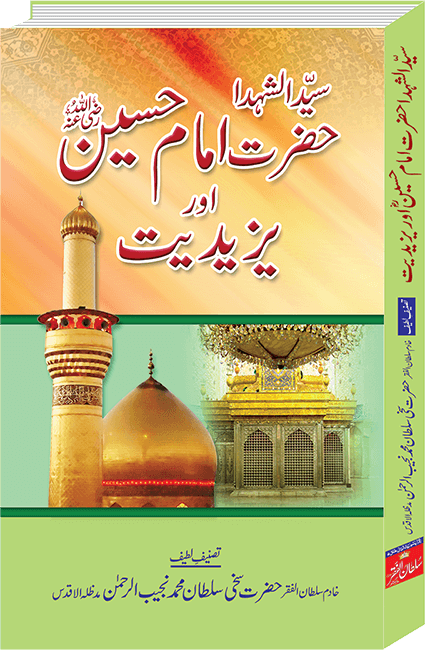 “Sayed-ul-Shuhada Hazrat Imam Hussain Razi Allah Anhu Aur Yazidiet written by Sultan ul Ashiqeen Hazrat Sakhi Sultan Mohammad Najib-ur-Rehman Madzillah-ul-Aqdus. He sheds light on those aspects of the battle of Karbala which have been concealed by the other writers. It tells the difference between two systems, Hussainism and Yazidism, apart from the description of the valour and heroism of the sacred progeny of Prophet Mohammad and their Companions. The author has highlighted Hussain’s Faqr, the essence of the whole philosophy, which has been untouched by the tellers of the significance of the battle. It also debates upon the advocacy on Yazid by his advocates, logically and with authentic references. 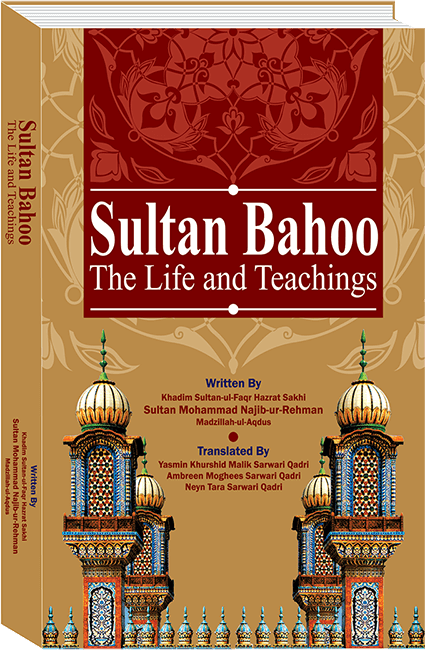 The spiritual descendant of Hazrat Sakhi Sultan Bahoo and the current Spiritual Leader of Sarwari Qadri Order Sultan-ul-Ashiqeen Hazrat Sakhi Sultan Mohammad Najib-ur-Rehman has contributed great work on the life histories and teachings of our eminent Saint ancestors specially Hazrat Sultan Bahoo. His book “Sultan Bahoo” is not just another book on the life history of Sultan Bahoo but a complete research on the concealed aspects of his life. 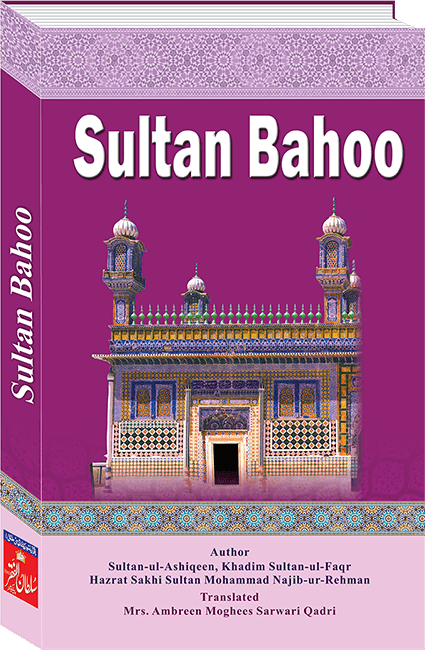 The lovers and devotees of Sultan Bahoo can benefit a lot from this great book. 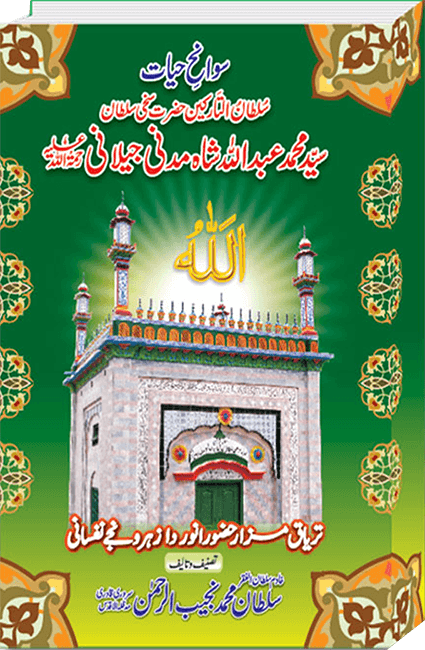 Sultan-ul-Faqr Sultan-ul-Arifeen Hazrat Sakhi Sultan Bahoo is the most popular and eminent Saint of South Asia. He is known in the whole world for his beautiful mystic poetry. Much work has been done upon his life history, however, there were some contradictions in the work of different researches.This book clarified all the contradictions by comparing the work of earlier researchers and then giving the actual facts with proofs and proper references. 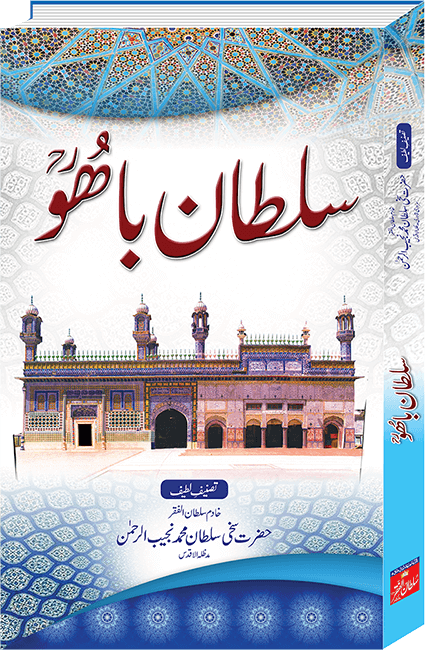 Sultan ul Ashiqeen Book sheds light on his life, teachings and struggles of Hazrat Sakhi Sultan Mohammad Najib ur Rehman to spread the message of Faqr. Sultan ul Faqr VI Hazrat Sakhi Sultan Mohammad Asghar Ali is 30th Sheikh of Sarwari Qadri Order of Sultan ul Arifeen Hazrat Sakhi Sultan Bahoo. 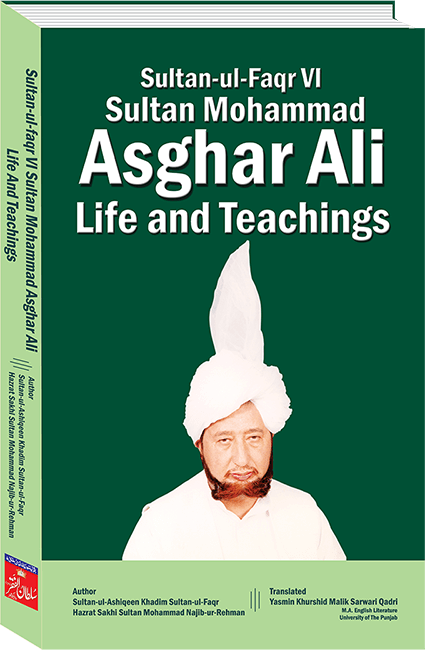 This Book is complete and authentic Biography of his life and comprehensive view of his teachings in English language. This book is written by 31st Sheikh of Sarwari Qadri Order, Sultan ul Ashqeen Hazrat Sakhi Sultan Mohammad Najib-ur-Rehman. He is Spiritual Successor of Sultan Mohammad Asghar Ali R.A. The book is the English version of Mujtaba Akhir Zamani written by Sultan-ul-Ashiqeen Hazrat Sakhi Sultan Mohammad Najib-ur-Rehman. 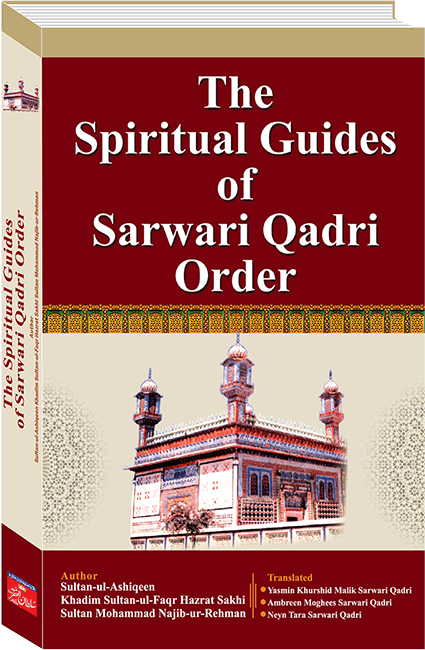 It is a record of the authentic biographies of The Spiritual Guides of Sarwari Qadri Order.The original concept behind this book is to obliterate the differences in the information about the Sarwari Qadri Spiritual Guides which have arisen over the passage of time as well as to meet the need of the availability of authentic and relevant historical material about them.